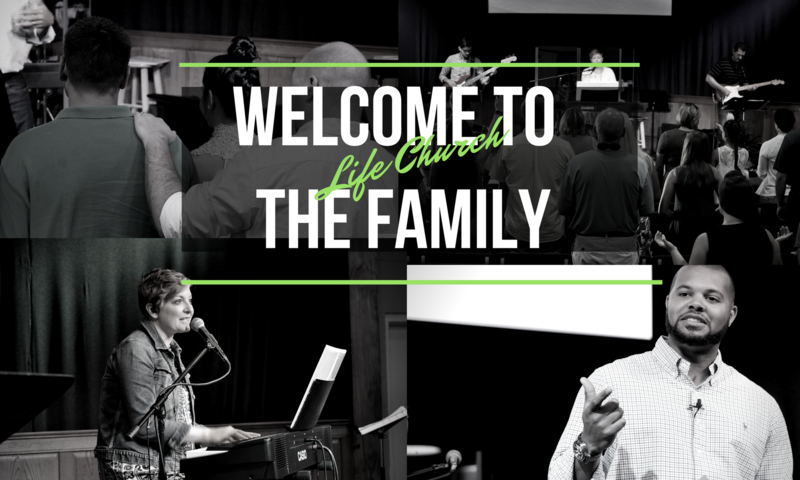 Welcome to Life Church of Athens! Our mission is to Love God, Love People, and Make Disciples. We worship on Sunday Mornings at 10 AM and are currently studying the book of 1 Corinthians. On Wednesday evenings at 6:30 we have Adult Bible Study, along with The Forge (Grades 6-12), Children’s Missions Education (Grades Pre-K-5), and Childcare (6 weeks-3yrs). Follow the tabs above to get to know our staff, our beliefs, and our ministries.